ITV has refreshed its News at Ten identity in-house prior to its relaunch on Monday, as the BBC and ITV prepare to go head-to-head with their 10pm news bulletins. 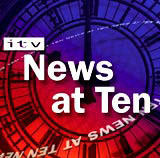 The logo features Big Ben more prominently as ‘it is instantly recognisable as the News at Ten’, says ITN creative director Glenn Marshall. 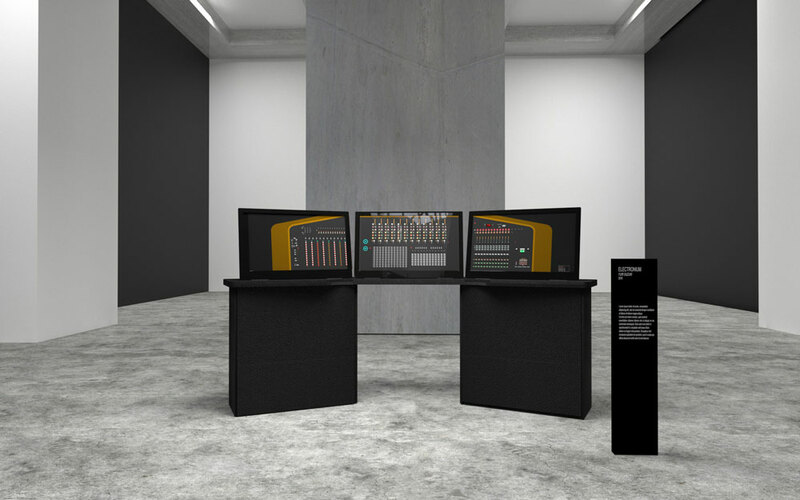 It features the typeface Franklin, which is used across the ITV network’s news programmes.